Jane has lived in Brereton Park for twenty years, has been a Parish Councillor for sixteen years. She is one of the initial members of the Neighbourhood Development Planning Team and heads the consultation element of the plan. 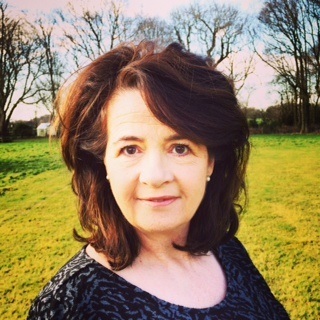 Jane works for the National Trust and is the speech and drama coordinator for The Alderley Edge Festival. Andy has lived in Brereton Heath for 9 years and previously lived in Holmes Chapel for 25 years. 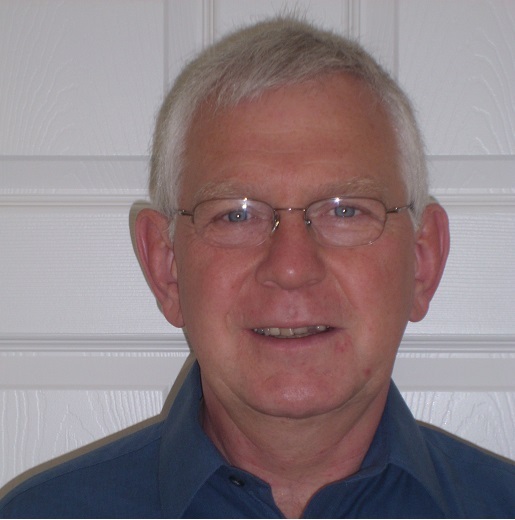 He has been a Brereton Parish Councillor for the last two years and is currently Vice-Chair. He and his wife Carol have three grown up children with two still living with them. Andy is retired, having been a director of a manufacturing company based in Manchester but with factories throughout England. He strongly believes in the value of our Neighbourhood Plan work and is a member of the governance board for the plan. Andy loves living in Brereton with its peaceful rural setting and the opportunities this gives to enjoy nature at its best. Jill has lived in the parish of Brereton for most of her life and still lives in the farmhouse where she was born! She has served on the parish council for 7 years being the link councillor with Brereton C of E (Aided) primary school. She has been a member of the Governing body of the school for over 5 years being Chair of Governors for the last 2. She married her husband Bish (Zbigniew) at St Oswald’s Church, Brereton and they have 2 grown up daughters. A garden enthusiast and lover of the countryside she is a keen supporter of the Neighbourhood Plan. She loves all kinds of music but especially likes going to rock concerts! Hannah is our youngest member and joined the council in 2014, she has lived in the parish all her life and runs her own business from her home in Brereton. Previously Hannah worked in London and Scotland in advertising and wedding planning but says Brereton is home for now. Shortly after joining us, Hannah accepted the role of the council’s representative for the nature reserve, and takes a keen interest in the development of this unique park. 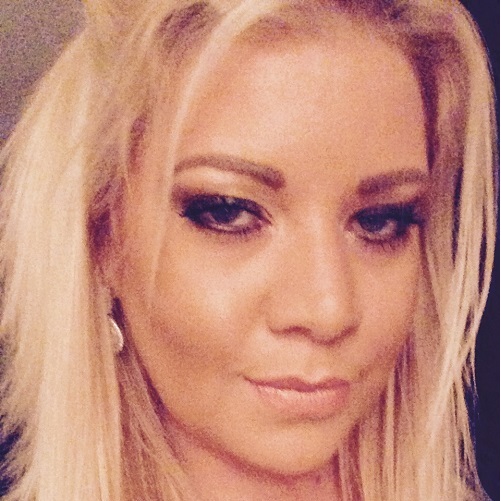 Hannah’s interests, other than running her business, are travelling and jewellery design. Hannah is always happy to help to raise money for charity or get involved with local events and considers herself fortunate to live in such a beautiful place. 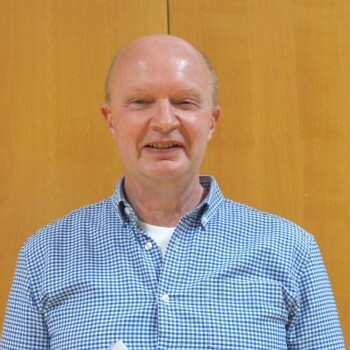 Steve is Brereton Parish Council’s newest member, having been elected in May 2015. 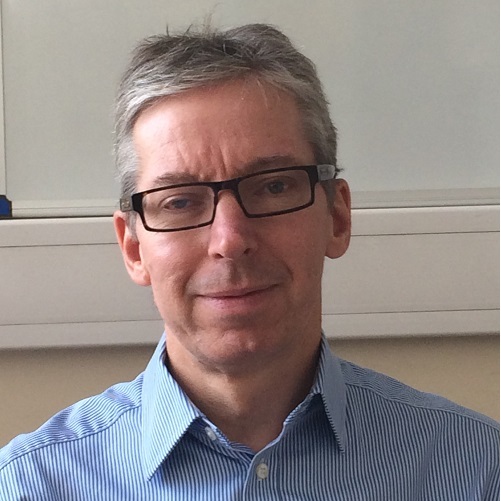 He has lived in Brereton for 7 years and has worked for the last 20 years as a self-employed management consultant. Previously, he worked in the pharmaceuticals industry with two major local employers. His interests include music, flying, windsurfing and keeping fit – he can regularly be seen pacing the Brereton lanes as part of the local running group. As a keen drummer, he is much involved in the running of the Alderley Edge Festival of Music and Speech. Over the years he has also been involved in major charity fundraising events and has raised much needed funds for The Prince’s Trust as well as other local hospices. He wants to keep Brereton a thriving local community and a great place to live. Mark moved to Cheshire in 2006, after living and working in London for most of his life. He has lived in Brereton Green since 2008 and was delighted to be a member of the working group during the early stages of formulating the Brereton Neighbourhood Plan. He considers the plan a key element of the future of the Parish. He works in the property management industry, with overall responsibility for multiple large residential and commercial developments throughout the North West and West Midlands. Whilst working in London he was head of property management for two prominent firms in the industry, having started his career over 30 years ago. He is experienced in budgeting and strategic planning and has an extensive knowledge of residential leasehold matters. Mark loves the quality of life offered by living in Brereton and is keen to contribute toward making the Parish a place where people can enjoy a healthy environment and a real sense of community. When not working, Mark enjoys cycling and walking. He also enjoys music, art and loves to travel. A Cheshire resident for over 20 years with 10 of these in Brereton Green, Katrina is proud to have the opportunity to represent the local community. The skills she brings to the role are in marketing, strategic planning and communications. From her experience of marketing a number of organisations, in particular healthcare, she has developed a resilient and common sense approach to working independently or within a team. 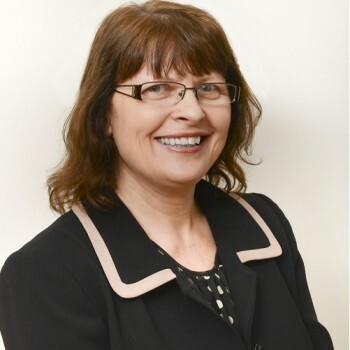 Her track record in promoting Oswestry’s Orthopaedic hospital, attending Board meetings and promoting Trust membership and charitable fundraising, sets her in good stead to represent local people. Katrina is a director of her own marketing consultancy, established 12 years ago, and is married to Andrew. Their two children, who grew up in Brereton, are now students. 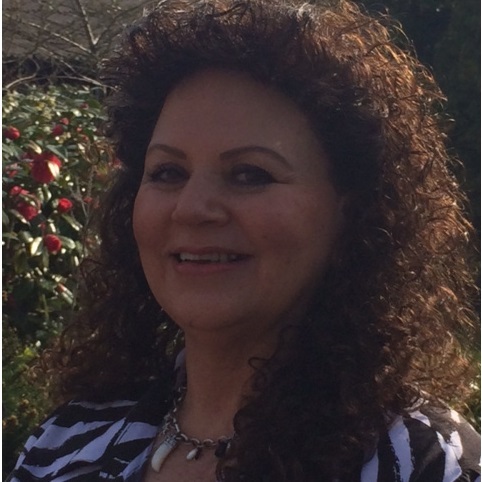 Katrina can often be seen out walking and she enjoys pilates, reading and art history.